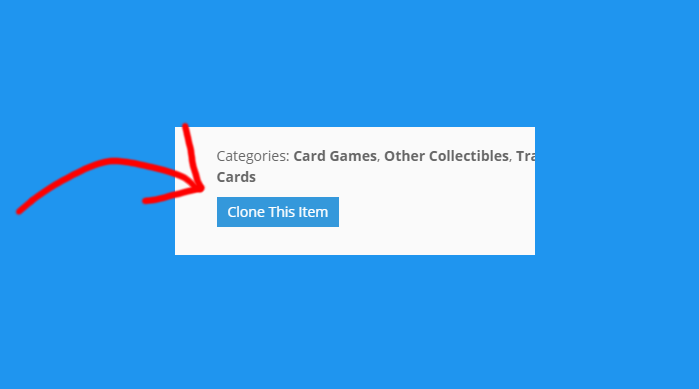 You can make a copy (or clone) of your own listing to save time when listing similar items. You have a direct URL link to your store which you can share with your friends, family and shoppers? 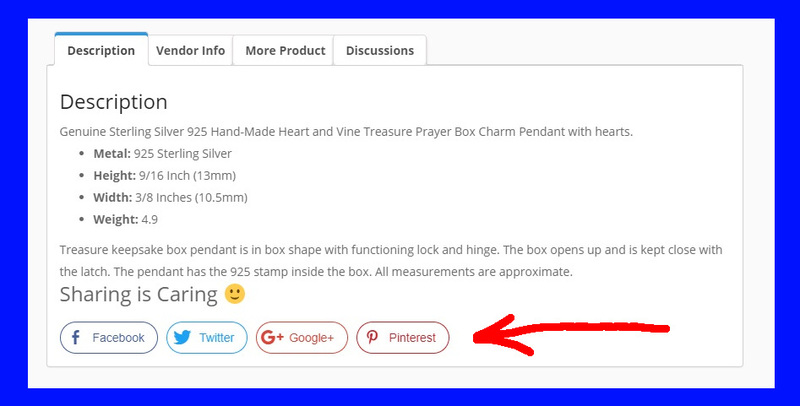 You can even customize how the link will look when shared on Facebook or twitter! Many of our members are small business owners. Checking out with CREDIT CARD / STRIPE is no extra cost to you as a buyer, but really helps the vendor save on transaction fees. Each listing has convenient social sharing buttons so you and your shoppers can easily share favorite listings with friends and family on common social networking sites. 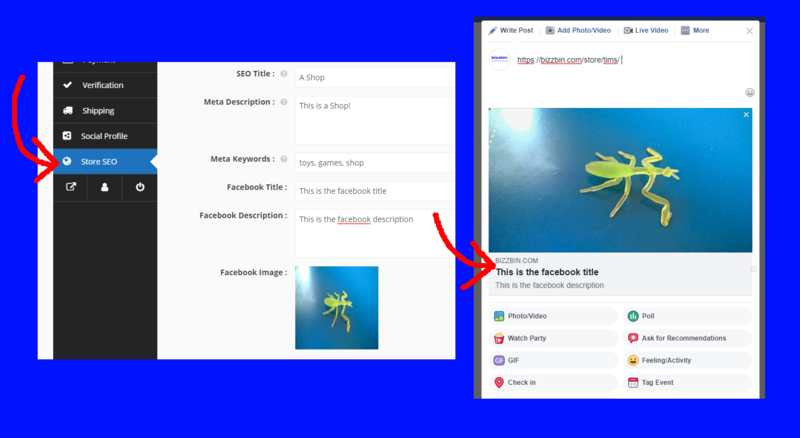 When listing a Product you can include Links to other products which will be displayed either below your product listing description or directly in the cart. 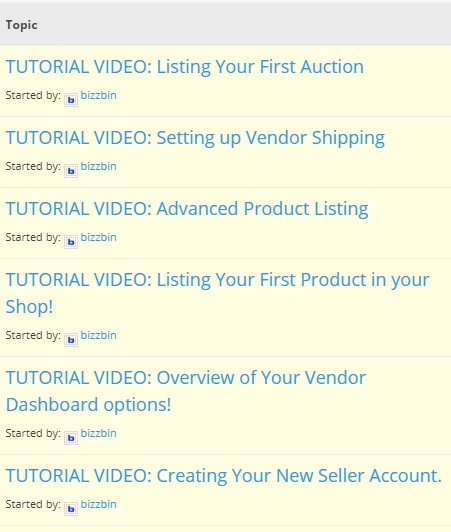 This is done through the Bizzbin system and has been created for you to sell more of your items so you can achieve more success.